Extraspel casino is a Swedish casino owned by Safeplay Gaming and like many other online casinos is registered in Malta. The casino launched in March 2011. 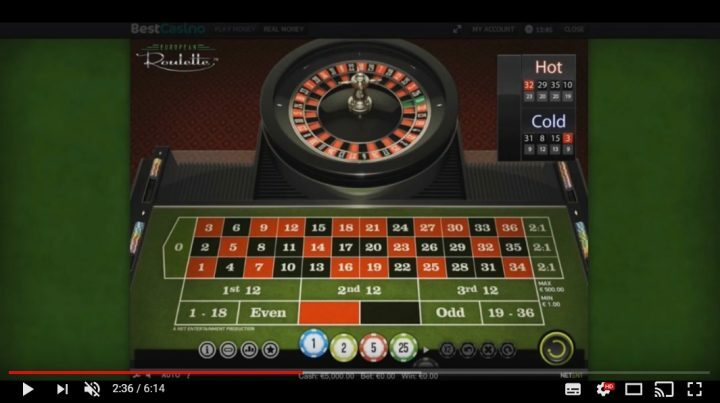 This online casino is cooperating with some of the leading software development brands. It provides customers with hundreds of exciting casino online games. The casino is undoubtedly one of the most popular scratch card sites. The casino also supports mobile gaming. However, there is a modest choice of live casino games. The website layout is relatively easy to navigate. Games work on the page without downloading them. Almost all games are done on Flash. Many of your favorite games work on Extraspel's mobile platform as well. You can play favorite games almost anywhere. Make sure mobile data or wifi is on. Players appreciate excellent customer service. Support staff works via email, live chat and telephone between 8 pm and 1 am CET. Bonuses give players a little extra, and so does their VIP program. Available languages which cover the casino are Norwegian, Swedish, Danish, English and German for a more pleasant gaming experience. Opening an account is quick and painless. However, Extraspel casino does not currently accept players from all countries. Such as, Canada, France, Croatia, Israel, Latvia, Romania, Serbia, Russia and other Asian countries, Turkey, Australia and the United States. After registration is complete, deposit money right away. The casino has a lot of the payment methods. Do bonus wagering in 21 days. Either, it must be wagered more than 35 times before you can withdraw your winnings. Free spins must be used within one day of the issue. Unused spins are removed from your account if they are not used on time. All winnings resulting from the free spins must be played 50 times and the total winnings cannot exceed 100 euros. Any winnings exceeding this amount will be cancelled. VIP program and monthly cashback will let you feel special. Players start collecting points right away. The more you play, the more rewarded you are. Free spins, special tournaments, higher deposit and withdrawal limits definitely increase your winning possibility. The first VIP level is "Bronze VIP". It goes up to "Prestige VIP" which entitles members to 100 euros bonus money, free spins, exclusive bonus offers, cash back rewards and several other benefits. The tournament rankings are based on the wager, VIP points earned, or winnings. Players can join tournaments by clicking the MENU button in the lobby (only on the online platform). By clicking the top banner in the lobby. Here you can watch all active and upcoming tournaments and join the ongoing tournaments. All terms and conditions regarding bonuses and special programs are on the website navigation bar. Do not miss them before starting. There are three different game categories on the Extraspel casino website. Most of them have just been re-organised to make it easier to find favorite games. You can play all the games directly in your browser. Choose to play just for fun or play for real money. 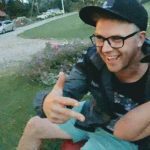 Play risk-free various games without having to bet or lose a single penny. Later, when you are warm in the jersey, you can play for real money. Extraspel casino works with games from NeoGames, best known for their online scratch cards and instant winning games. 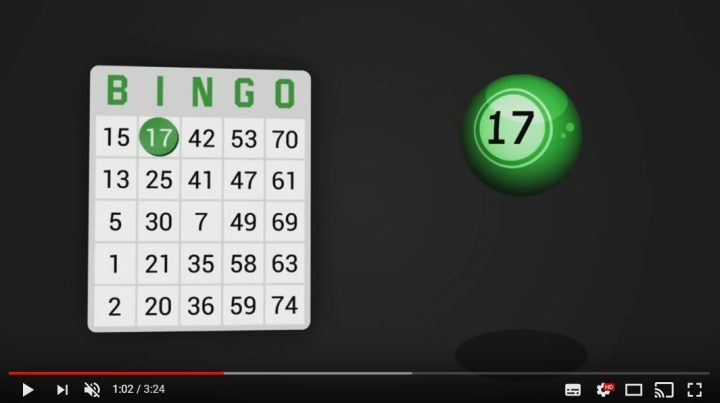 You will find some of these games on most online bingo sites and not so many on casino sites. The casino can now hit the table with a grant from some of NetEnt's most popular slot machines. Such as Gonzo's Quest and Starburst. Such as Gonzo's Quest and Starburst. They are fresh and makes it much more attractive than before. There is an incredible amount of casino games to choose from. These include online slot machines, video slot machines, live casino, scratch cards and casino games. Most games are slot machines with some trendy titles like Warlords and Starburst on this site. There is a drawback that this site has in the terms of the games, and it is within progressive slots. The most popular games from Microgaming are not shown. 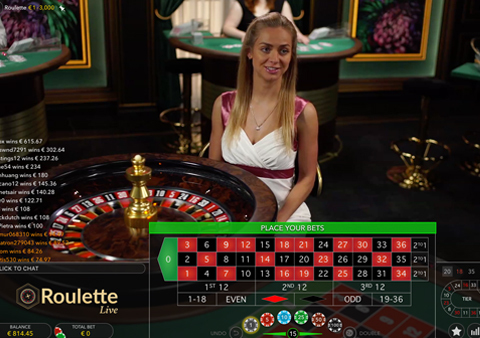 There are also a lot of games available in the Live Casino, including Blackjack, Roulette and Baccarat. There is also a lot to choose from in scratch cards, including 3 Rocks, Lucky Machines and Royal Dice. 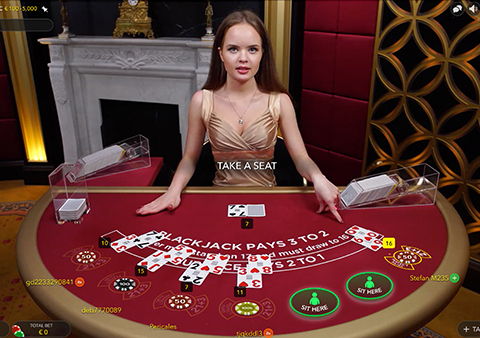 Players who look for more traditional choices will be delighted with the range of table games available for instant play. The selection of games on slot machines is lean here. However, the casino does have such favourites as Gonzo's Quest, Reel Rush, Starburst, Jack Hammer 2, Magic Portals, Jack and the Beanstalk, Flowers, Robin Hood and Eggomatic to name a few. In other words, it would still be enough to satisfy the needs of most people. Nevertheless, casino is continuously trying on new machines, albeit not as fast as we could. There are also some classic NeoGames slot machines like Monopoly, The Amazing Spider-Man Hero, Hulk and Fantastic 4. The casino does not have a selection of slot machines. They slowly take the form of scratch cards. Here you will find a very rich selection of scratch cards. You are definitely in the right place. 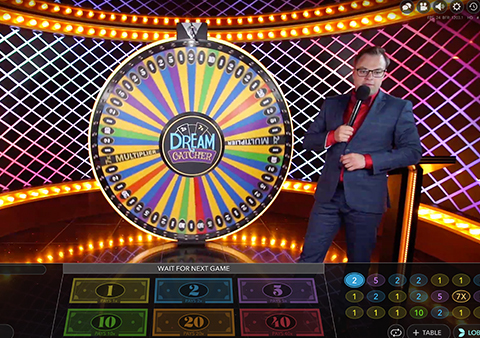 If you are more concerned about fashion and fashion-related games, we can mention the scratch cards Dress up diva, Holiday hotel or Chic Boutique. 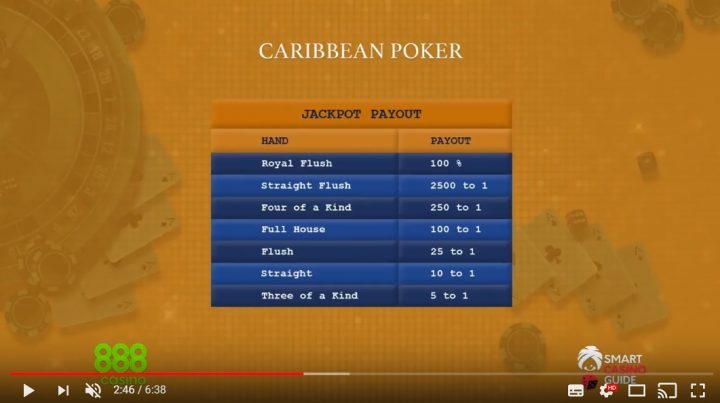 Beyond that, you can also play different variations of Roulette, Blackjack and Video Poker plus a host of other games that you can find on their website. Extraspel casino is a fun and exciting site on the online casino market that has live tournaments for players. 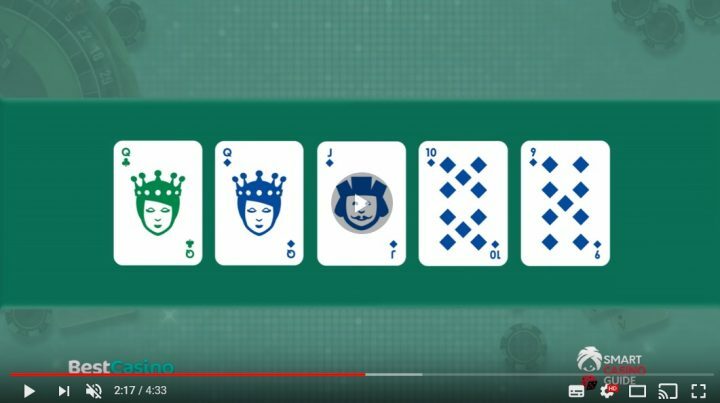 Tournaments help this online casino to create an unforgettable, real-life casino experience. 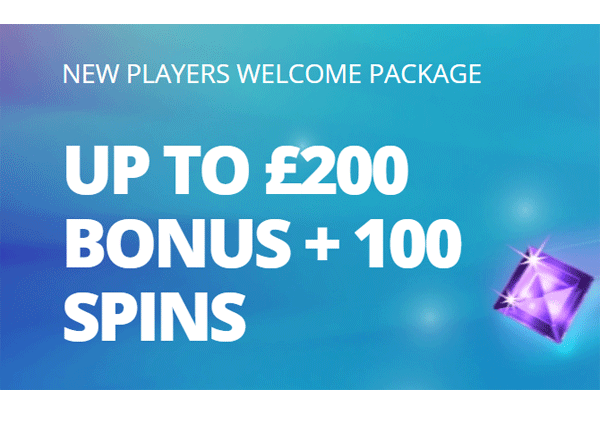 All new players starting on this website can receive a welcome bonus of 100% up to 200 euros and 30 extra spins. This bonus can be used on a variety of casino games. 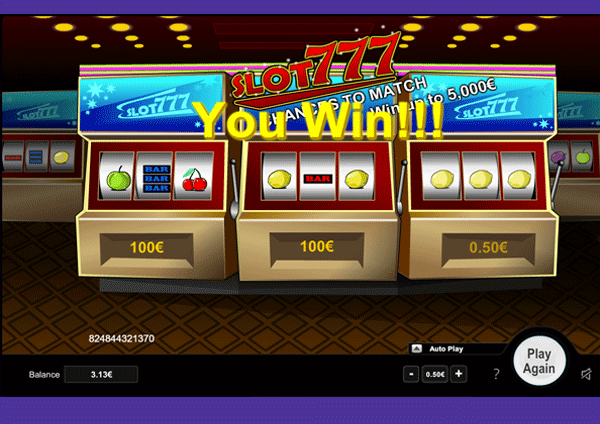 Including online slots, classic slot machines, casino games and scratch cards. 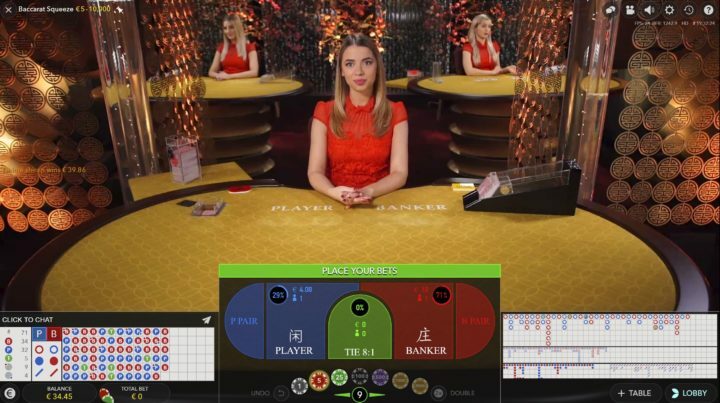 There is also a unique live casino. There are many options available when you need help while using this online casino. You can choose from live chat, email and phone to talk directly to customer support.